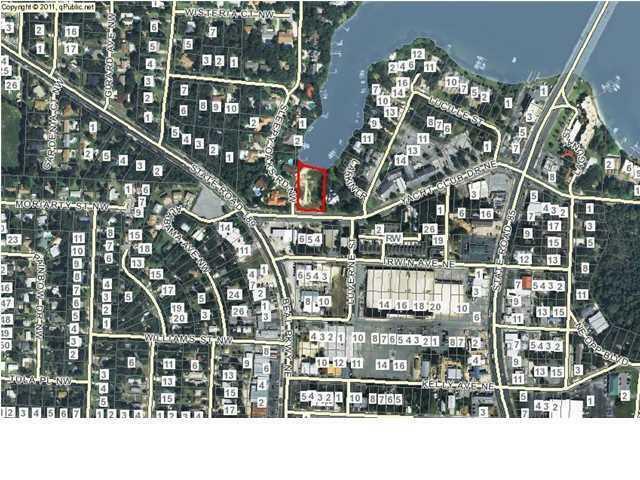 REO Commercial Waterfront Property. 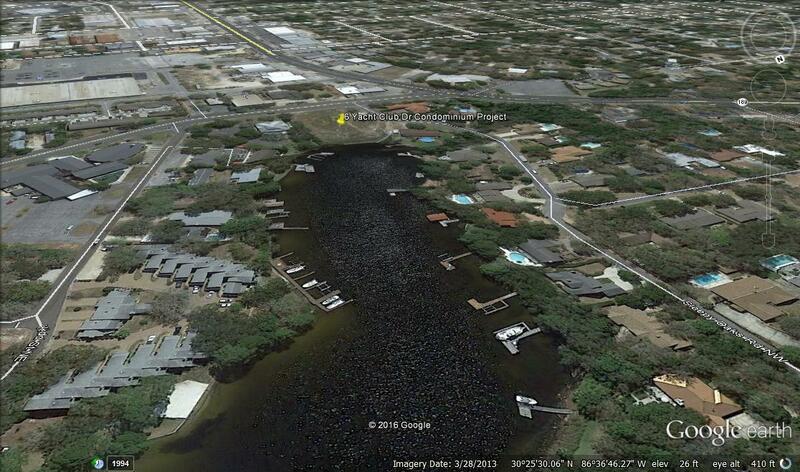 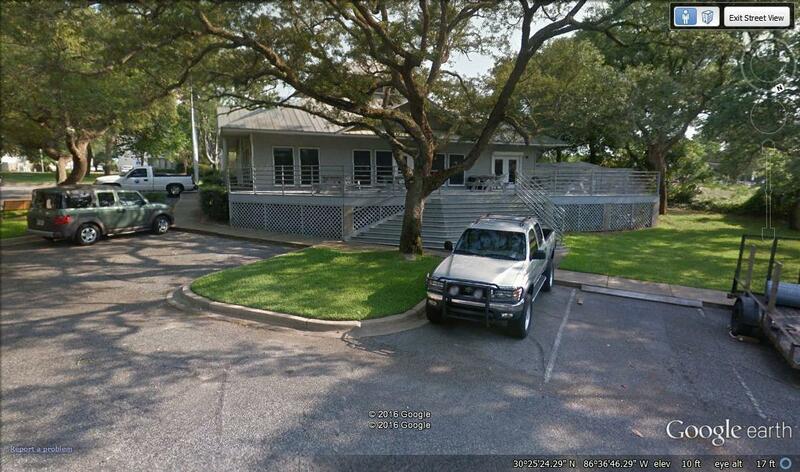 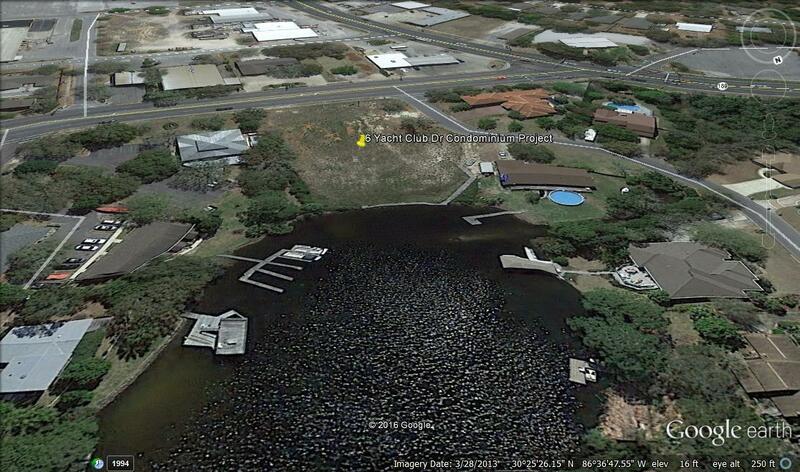 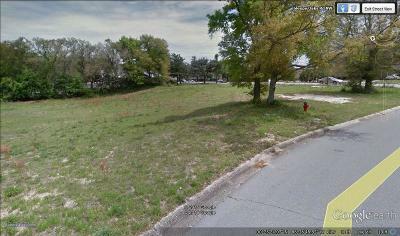 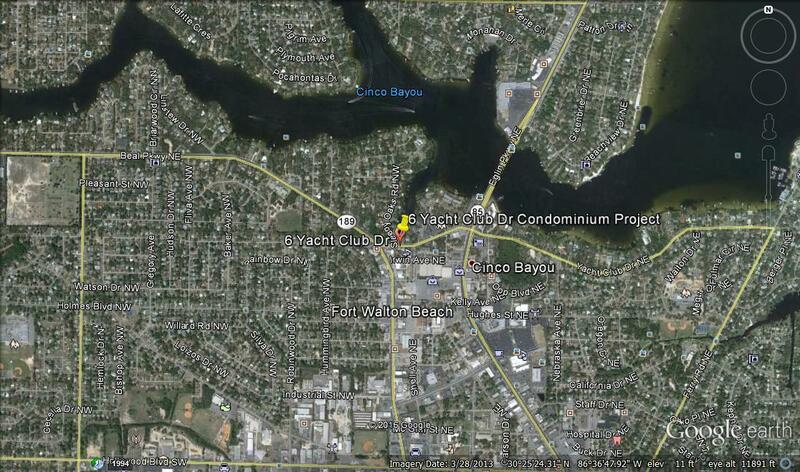 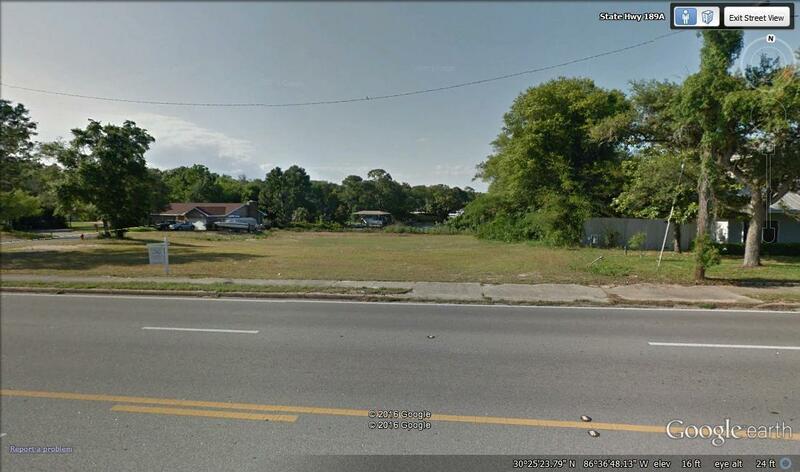 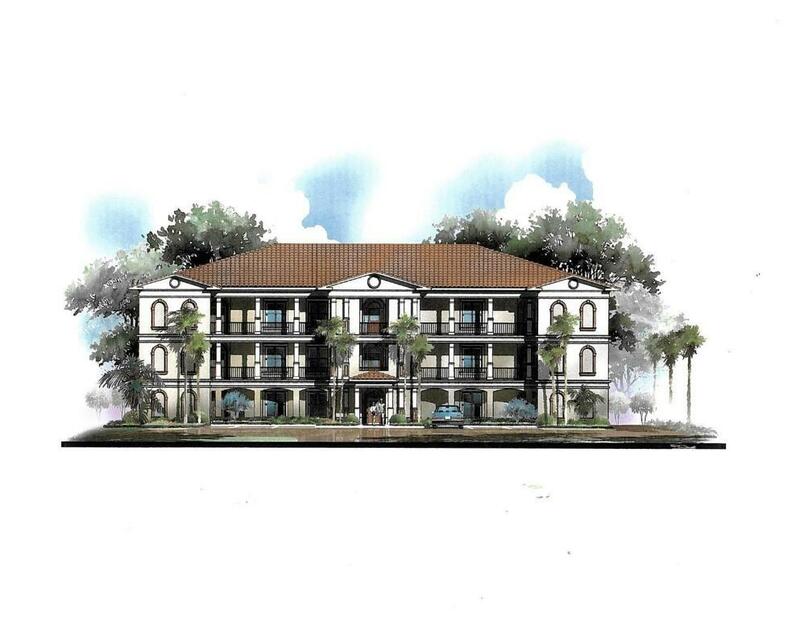 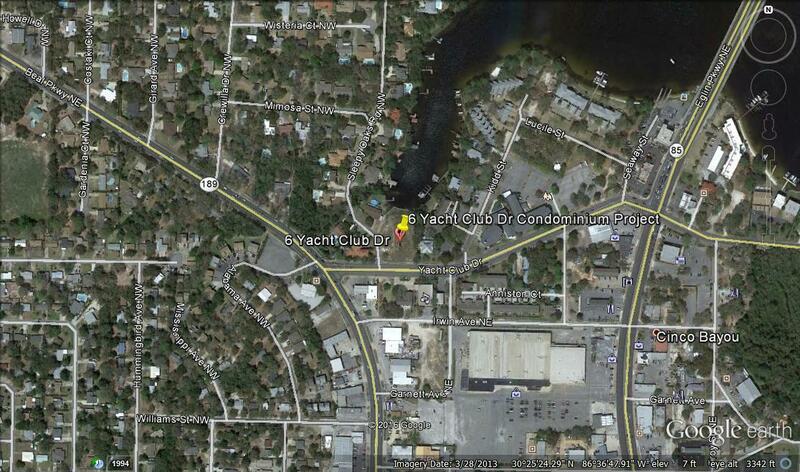 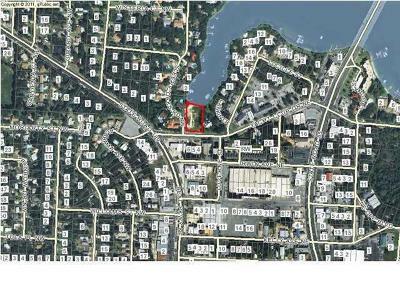 Three lots that can either be commercial, combined for multi-family, or split into 3 waterfront lots. This property was intended for a 9 unit condominium. The original specs, floor plans, and design are available in the documents section of this listing. 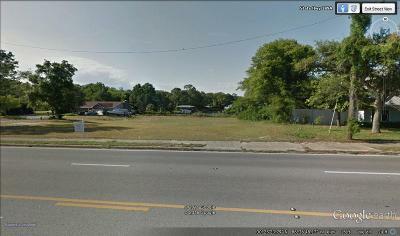 Seller will finance purchase and construction for qualified buyers.